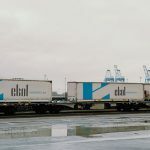 Ekol Logistics is a logistics operator that began its operations in 1990 and its Spanish branch was incorporated into the network in 2014 in order to enable customers to access intermodal solution. 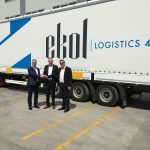 Only two years after opening, Ekol Spain has developed logistics services and has become one of the leaders offering daily solutions to many countries. At the moment we have 3 branches in our country, in Barcelona, Madrid and Zaragoza. More investments in new branches are in the pipeline, already in 2016 we will open new branches in Spain. Obviously, Spanish companies can do good import and export business only if they have good transport solutions. Therefore, the fact that logistics operators such as Ekol are improving their services and infrastructure is positive news for our economy. 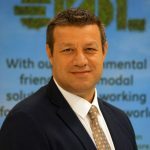 said Alfio Centocinque, Country Manager and Executive Board Member, Ekol Spain. 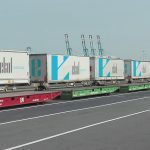 With more than 100,000 groupage shipments realized in 2015, Ekol Spain has reinforced its very strong position in the Iberian market improving the network with daily groupage connection from and to Germany, the Netherlands, Belgium, Hungary, Poland, Italy, Portugal, the Czech Republic, Slovakia, Austria, Denmark, Switzerland and of course Turkey. Several of these connections are provided with two drivers. Germany is another important key market for Spain. Even very small shipments which are picked up in the Ruhr Area / Baden-Württemberg / Bavaria / Hamburg of Germany are delivered in 2 days all over Spain. 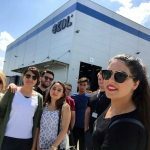 Therefore, Ekol is likely to become one of the top 5 companies for groupage solutions. Transport to and from Europe is handled mainly by road. For many countries transit time including weekends is only 48 hours. With Turkey traffic, Ekol provides the whole chain of transport services using its own infrastructure, including fleets of vehicles and vessels. It is worth mentioning that Ekol is the owner of 5 Ro-Ro vessels and 5,000 transport means belong to company as well. One of the most important requirements in this industry is to shorten transit times as much as possible. How does Ekol deal with it? 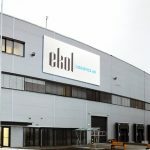 Ekol gathers orders in Turkey from all over the country on Saturdays and then a vessel leaves on Sundays to execute deliveries to the most important industrial areas of Spain on Wednesday up to the warehouse of the buyer. This is an enormous step forward, especially in the textile industry which demands Saturday as additional production day. Beside this service, Ekol serves the Spanish market with daily departures in both directions on the “traditional” way as well. 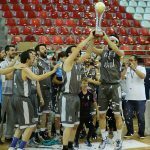 Through Turkey, Ekol offers really good connections to and from countries like Iraq, Georgia, and Azerbaijan. So Turkey is the perfect hub for Spanish shipments to and from the Near East. 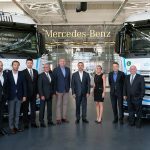 Ekol Spain has many competitive advantages such as short transit times. 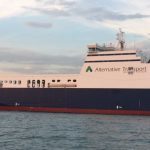 One of its Ro-Ro vessel, Ayshe, makes Barcelona and Madrid even closer for Turkish importers and exporters than Munich and Frankfurt. This service offers a quicker service compared to double-driver road freight mode and performs port-to-port deliveries in 52 hours. The fact that Ekol operates all transport means makes the company very flexible and it is exactly what the market needs. 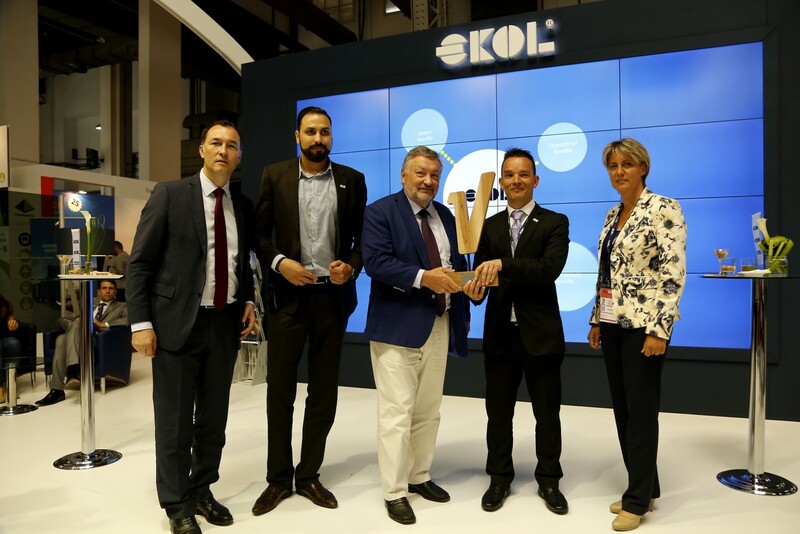 More than 100 lines between Spain and Europe connect main industry areas and help Ekol Spain customers to take advantage of the growing Spanish economy. Ekol Spain provides contract logistics services as well as other types of transportation services to Spanish companies from numerous industries including automotive, chemical and textile with X-dock facilities in Barcelona, Madrid, Zaragoza. 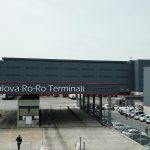 Ekol entered the Czech Republic and Bulgaria this year; next step in a few weeks’ time will be so we are really making our network wider and wider, not only in Europe but also in Asia, so that we can offer Spanish companies good logistics solutions not only to and from Europe but to and from Turkey or Near East as well. 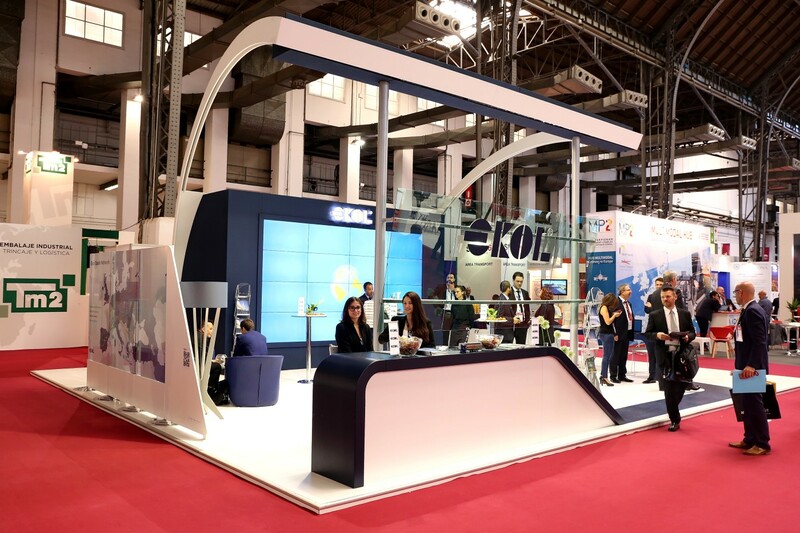 Ekol contributes to the logistics market, for example last week Ekol Spain took part in SIL, the biggest Spanish fair where customers and partners could meet employees and share their know-how.